The dangers of smoking cigarettes are well-known. As more people learn about these dangers, the number of people who smoke cigarettes has gone down. While some people heed the warnings about smoking and give up all tobacco products, others simply turn to a form they think is less dangerous. Many people turn to chewing tobacco if it is less harmful. But when it comes to their oral health, this is not the case. 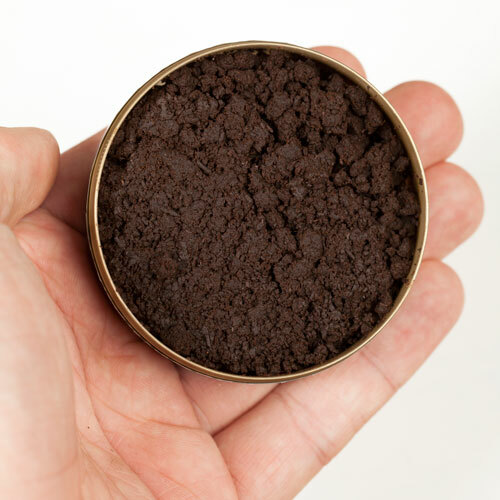 What Does Chewing Tobacco Do to Oral Health? Instead of trying to decide which is worse, chewing tobacco or smoking cigarettes, when it comes to oral health, it is better to look at how chewing tobacco impacts your oral health. It is harmful in a variety of ways. • Discoloration - Chewing tobacco is a habit that can cause discoloration of the teeth. The stain from the chewing tobacco is hard to remove and will cause the teeth to turn brown. • Tooth decay - The chewing tobacco creates an acid which can eat away at the enamel of the teeth. This can lead to problems with bacterial growth and tooth decay. The process of chewing tobacco also causes the body to secrete more sugars in the mouth, which provide the perfect environment for the growth of harmful bacteria. • Gum Disease - The chewing tobacco affects the way the gums attach to the teeth. It can lead to gaps between the teeth and gums that provide a place for bacteria to grow and can lead to problems with gum disease. Smoking is linked most often to problems with lung cancer. Chewing tobacco is linked to a variety of types of cancer including oral cancer. This is not something to ignore. The dangers of cancer are a problem with any type of tobacco or nicotine use. Some people may rationalize that chewing tobacco is a safer option than smoking, but they are fooling themselves. When it comes to oral health, chewing tobacco is just as bad or possibly worse. It is best to avoid using tobacco products altogether. For more information about this or any other oral health issue, contact the dental professionals at our office.